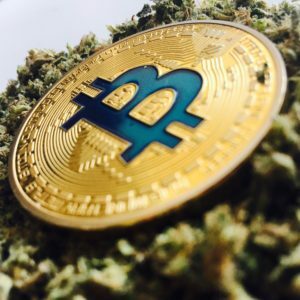 Is Marijuana the Next Bitcoin? 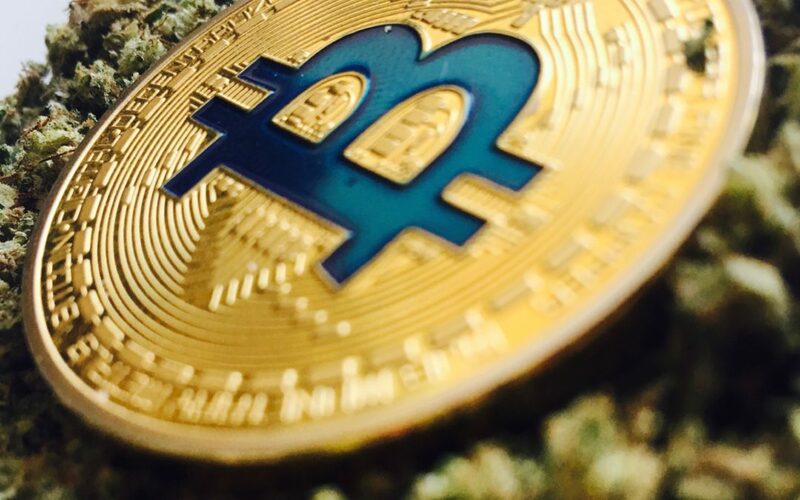 It’s the new legal marijuana stock frenzy, and it’s being compared to that of bitcoin earlier this year the dot.com bubble back in the late 90’s. As this was happening and in the few short days since, analysts have explained how peak prices are not realistic in the long-term (here’s just one analysis from Seeking Alpha) and that small market developments combined with a relatively small number of available shares could have an exaggerated and out-sized impact on the prices. Although the stock brought other cannabis stocks up a bit this week, “the broader market value as a whole hasn’t really budged,” which means it is not yet a true bubble. It sure was interesting, though. Maybe it’s the novelty, above all else, that might be what was most fun to watch.